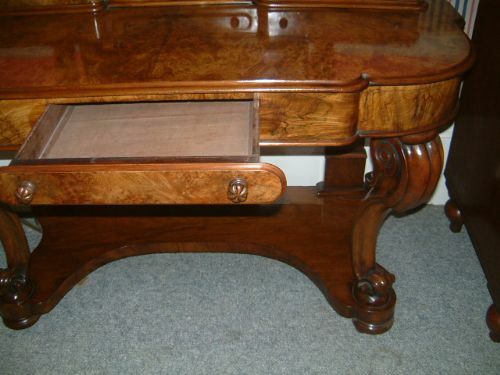 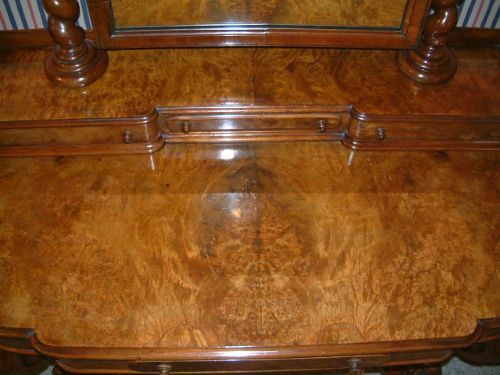 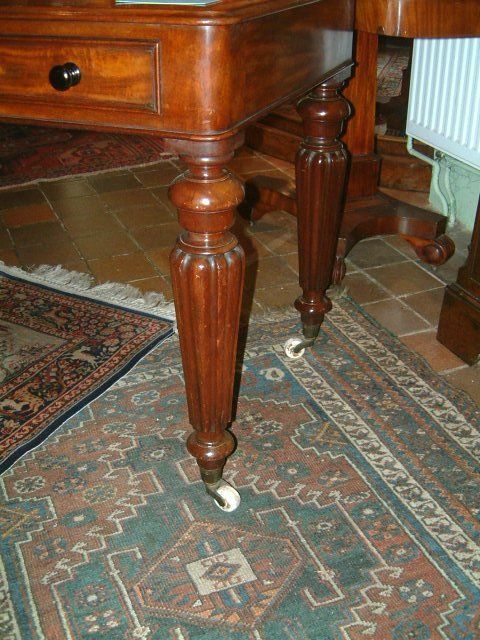 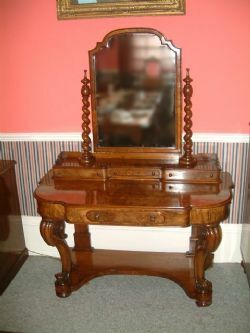 Victorian Burr Walnut Duchess Dressing Table. 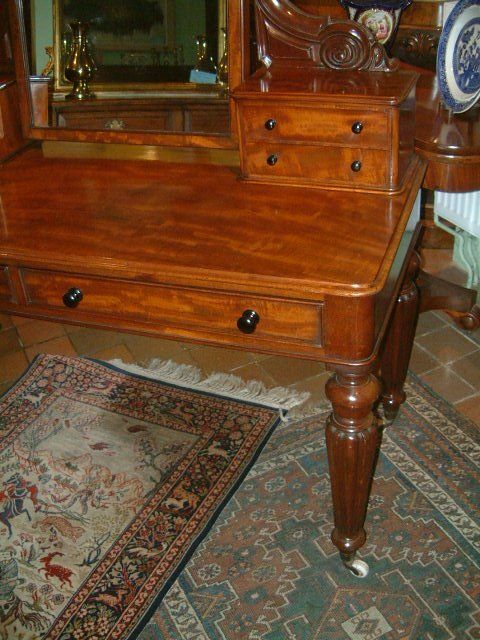 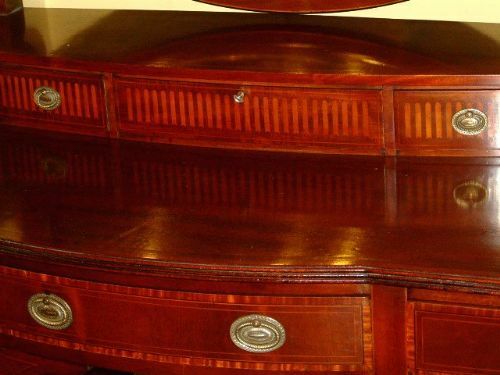 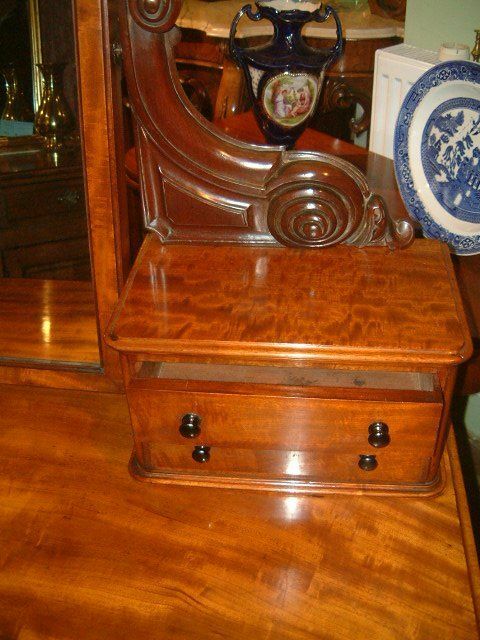 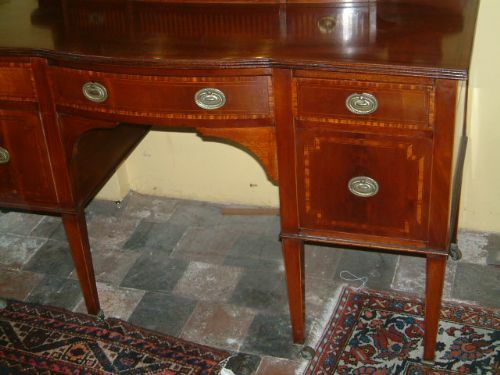 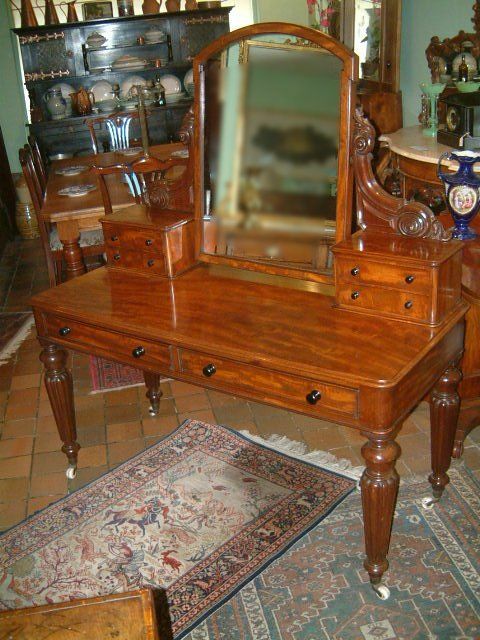 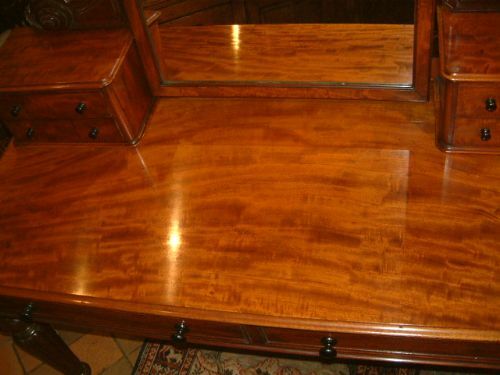 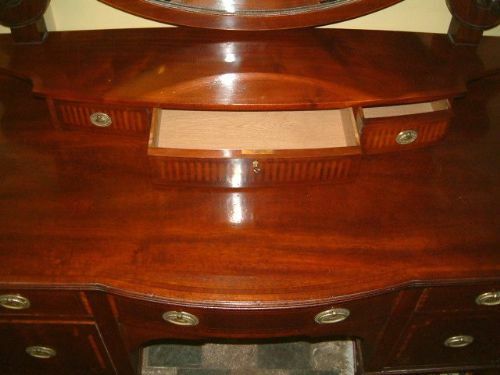 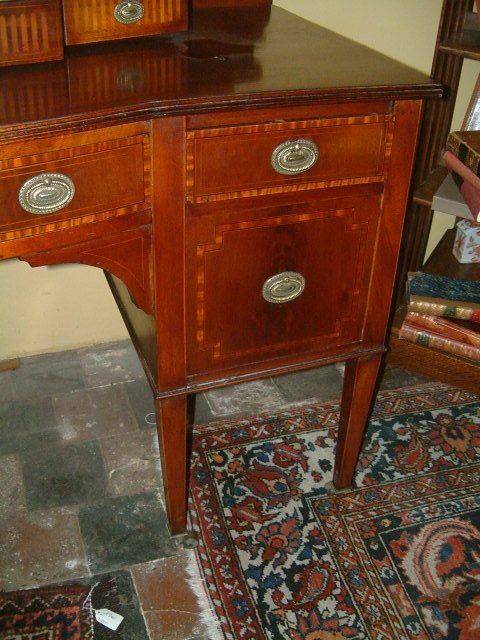 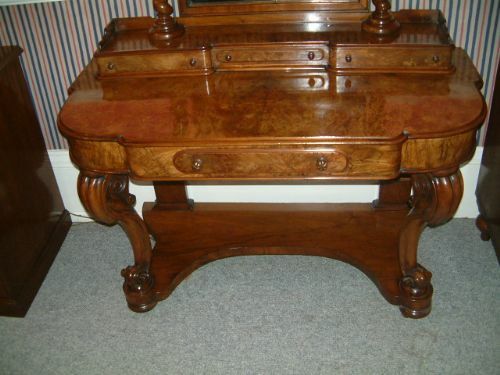 Superb Victorian Mahogany Gillow Style Dressing Table excellent Choice of Figured Mahogany & Carved Details. 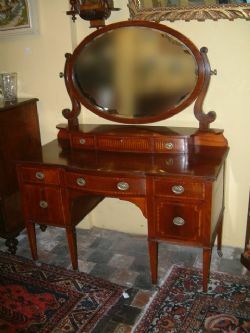 Height to top of Mirror 62"